The Materials Development Association brings together teachers, researchers, writers and publishers from all over the world to help inform the field of materials development for language learning. 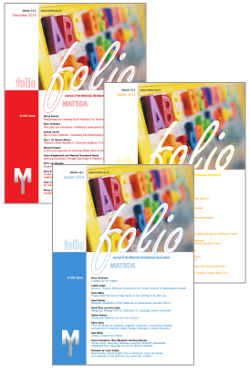 Membership to MATSDA entitles you to a year's subscription and online access to back issues of its journal, Folio, plus reduced rates for MATSDA conferences and workshops. NEW! 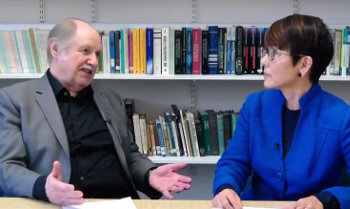 Video interview with MATSDA founder Professor Brian Tomlinson on Materials Development in TESOL: Trends and Issues. CLICK HERE or on the still to view. 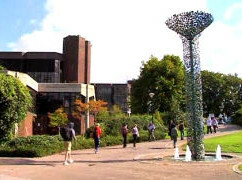 CLICK HERE to see the list of references. Members: log in here to access Folio online. Check out the MATSDA freelance writer register. Write an article for the MATSDA journal, Folio. MUSE International fosters academic community and is expanding the network of scholars researching language teaching materials use. Click here for more details and/or Visit our website.